You've probably seen those little cards in hotel rooms: towel on the floor if you want a fresh one, towel on the rack if you'll use it again. And using towels more than once means less laundry, which saves water and energy. But you don't pay the utility bills at the hotel. So, do you really care? Well: a new study in the journal Nature Energy suggests hotel guests really are motivated to conserve—for factors other than money. "The study actually shows that even if people have zero financial benefits, they still respond to this kind of feedback for environmental reasons." Verena Tiefenbeck studies information systems research and behavioral economics at the Swiss Federal Institute of Technology (ETH) in Zurich. Her team studied the lodger energy use issue by installing smart shower meters in six Swiss hotels—265 rooms in all. The meters displayed an ongoing tally of water and energy use as guests were washing up. Twenty-thousand showers later, the scientists found that their simple intervention encouraged guests to use 11 percent less energy per shower. That’s compared to guests in a control group who simply saw the water temperature displayed on the meter. Not that this finding will revolutionize the bottom line for hotels: each smart meter would save a hotel only about 20 bucks a year. 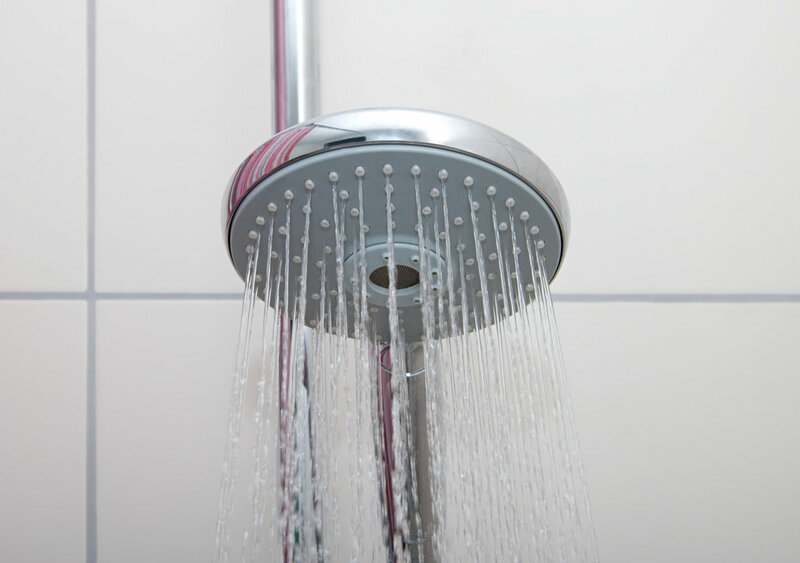 But in homes, where most people take most of their showers, the savings actually could add up for the individual. And such devices could help consumers focus their efforts where they matter most. "Most people think they should switch off the lights, which isn't the most effective thing to do. And they don't know the big end users would be space heating and water heating." So now you know. Even without a smart device, if you want to cut your energy bill try lathering up just a bit faster. Of course, if you’re staying at the Bates Motel maybe skip the shower altogether.